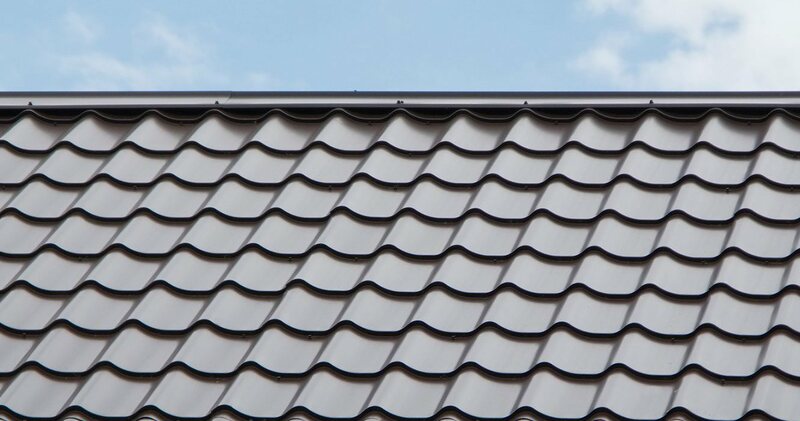 Florida Roof Co. is the best choice for Jacksonville St Augustine Roof Repair. Have a roof leak? Have roof damage from trees, squirrels, loose tiles or broken rafters? Give us a call at (904) 435-7917 . Age, sun damage, heavy wind and rain can contribute to big problems. A small roof leak can eventually lead to more unseen damage throughout your house if not taken care of immediately. Fast, highly experienced roof leak repair service with quick response to your roof leak in order to minimize water damage to your property. Florida Roof Co. can repair these problems and prevent them from happening in the future. Need Financing? We now offer an easy, affordable way to finance your roofing project. Click Here to Learn More about Residential & Commercial Roof Repair Jacksonville to St Augustine FL.